On Friday, April 3, whistleblower Chelsea Manning publicly announced the creation of a Twitter account: @xychelsea. Manning released the tweet from within the walls of Fort Leavenworth in Kansas, the federal prison where she serves a 35-year sentence for leaking classified US government documents to WikiLeaks. 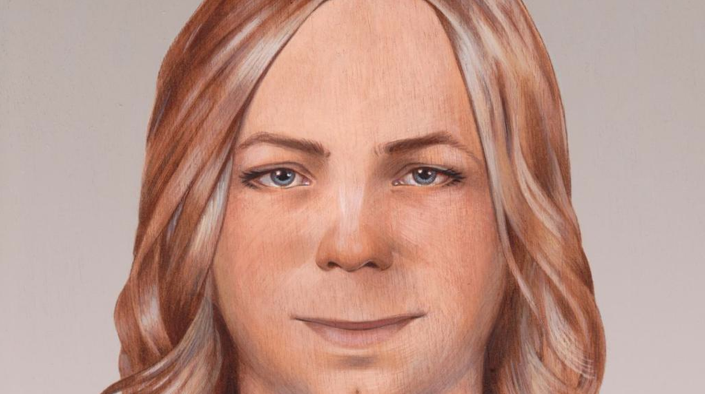 The day after her sentencing in 2013, Manning made a public statement expressing her wish to begin identifying as a woman and changed her name from Bradley to Chelsea. In the first 24 hours since creating the account, Manning released 15 tweets and earned nearly 35,000 followers. Nancy Hollander, a lawyer working on Manning’s appeal, confirmed the identity of the Twitter account-holder. Manning expressed thanks to all her supporters for support, specifically sending shout-outs to Glenn Greenwald (@ggreenwald) and Alexa O’Brien (@carwinb), and said she plans to tweet as frequently as possible: “daily to weekly.” Not granted internet access, Manning indicated she dictates the content of the tweets by phone to an outside contact at Fitzgibbon Media who posts them to her account on her behalf. Fitzgibbon Media, a public relations firm headquartered in Washington, D.C., confirmed their participation on Twitter shortly after Manning’s first tweet. Previously, Manning wrote op-ed articles in major publications including The New York Times and still contributes to The Guardian. Though it appears that even federal prison cannot hold her back from speaking to the public, there’s one limitation Manning will still have to face: 140 characters or less.